Viva Papa! I hope that you have been as enraptured as I have been with Pope Francis’ visit to our country! All of the articles this week are about the pope’s visit. Hopefully you can tell your children about them. 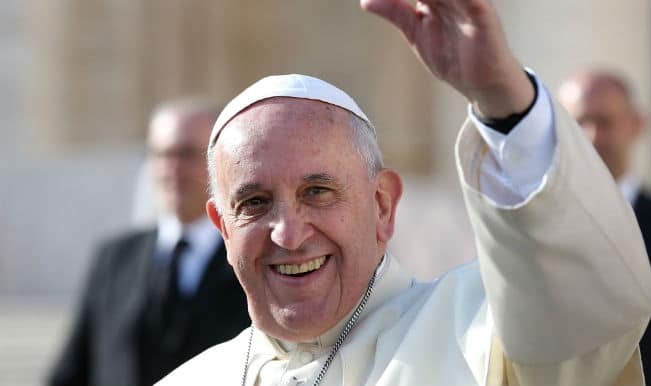 Besides Viva Papa, I’ve also included information about the pope’s translator, always in the background, and newly canonized St. Junipero Serra, as well as the Swiss Guard. Hello! New articles for you this weekend. Another organizational tip, our struggling bedtime routine, as well as the Gospel and Saint of the Week. Enjoy your long weekend!